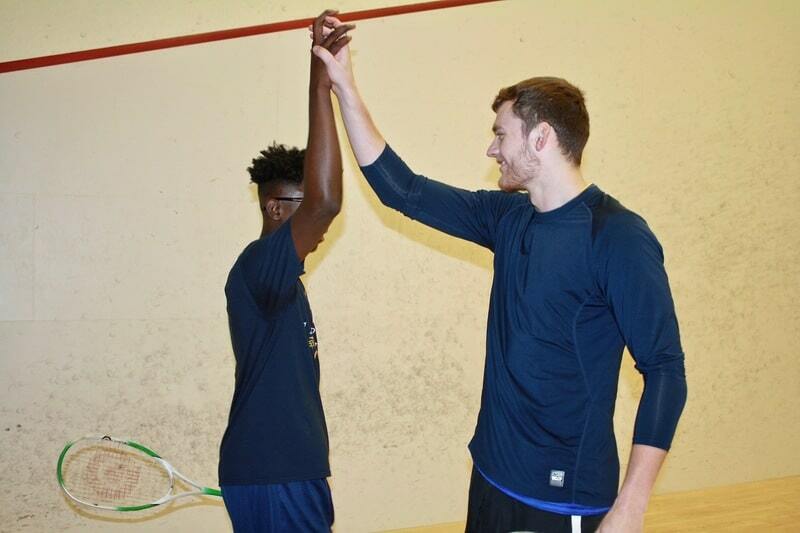 For the past five years, members of the Trinity College squash teams have been participating in Capitol Squash, an after-school program in which kids from the Hartford community come to Trinity to learn about the sport from mentors, including the Bantams. The mission of Capitol Squash is to empower the youth of Hartford to reach their potential as athletes, students, and engaged citizens. At first glance, it is clear that the children are being impacted in positive ways, but this program also has helped the Trinity squash players in an equally powerful manner. Many of the college’s current squash players want to continue playing or coaching after their careers at Trinity, and the Capitol Squash program offers them valuable experience as coaches and mentors. 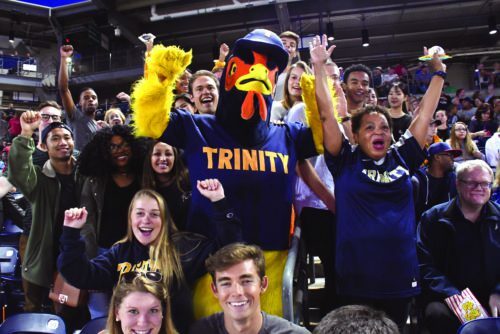 The Capitol Squash program has formed a strong partnership with Trinity and is a great example of how impactful it can be for student-athletes to get involved in their local communities. “The Trinity players are able to show our kids not only what they can achieve as fantastic squash players, but as student-athletes and caring people,” said Capitol Squash coach Brendan McClintick.